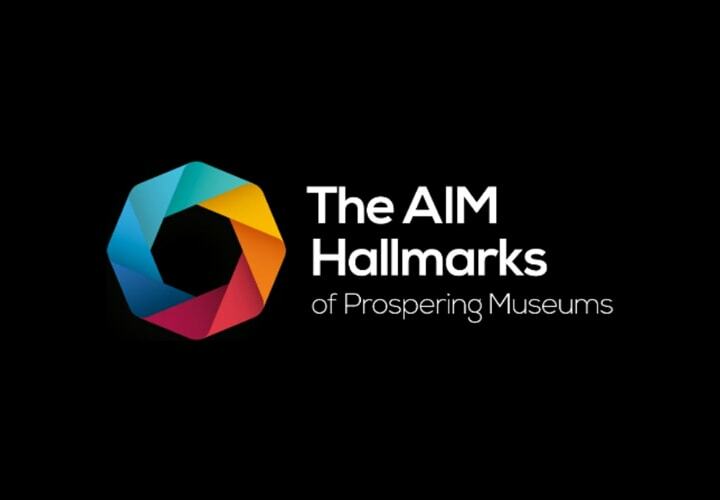 Can you spare some time to volunteer as a trustee at an AIM member museum? If so, the following organisations would love to hear from you. These are the latest AIM member trustee vacancies for November 2017. We are looking for up to four new Trustees to join our Board enabling us to become a more resilient museum. As a motivated and committed person, we anticipate you will have previous experience in IT, public relations, financial, business or heritage/museums. We are looking for an excellent leader to take on the role of Chair for the Board of Trustees.